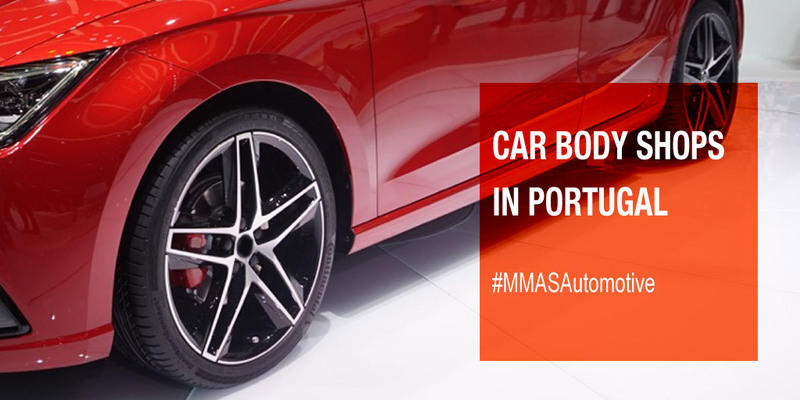 The Car Body Shops Market in the economical situation of Portugal shows, over the last years, relevant growth rates (+2,8 in the first half 2017) far better than expectations; the Country shows an increase in average wages, in the employment rates, new car sales, and so on. In this background, even the Automotive Aftermarket industry is doing better than the past. 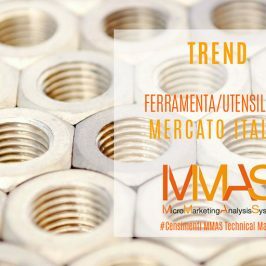 That’s why the MMAS methodology with the experience in the Census & Panel On-Line in B2B and Normal Trade sectors, has realised the database of Car Body Shops in Portugal, completing the Iberia market picture (the MMAS Census in Spain is available since 2013). As to the overall number of Oficina Reparações Carroçarias Automóveis, we have certified in our MMAS Database more than 1.200 shops (with other being verified that bring estimates to around 1.400). As we can see, the average number of cars per shop in Spain and Italy is around the same, whereas in Portugal is greater (there are several reasons for that, one is the car park average age). Back to the Portugal Census, the first edition (Foundation edition) was completed in June 2017. 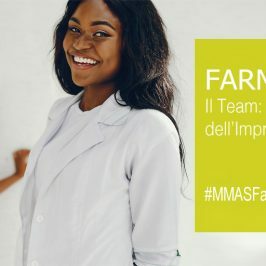 It is followed up, as usual for MMAS method, by yearly updates, that are made available to the companies in terms of data visualisation, data analysis, reports. Use of software system for quotation, and many others (e-mail address, fax, and web site where we see a limited penetration). Distributor name and role: choice is made for the overall satisfaction, coming mainly from a mix of habits, confidence, personal relation for 29,4%, from reliability for 18,3%, from brand excellence for 8,2%. Crossing the data of number of years of brand use with overall years of work of the shop is highlighted that the body shop operation working since 10+ years uses the same brand in the 28% on total. For cost estimation, software application is used almost in the half of the shops (48,2%), with a strong concentration among the top: this is important to understand the repair estimation process, body shop profitability and other KPI (Repair times, operating Costs, etc.). 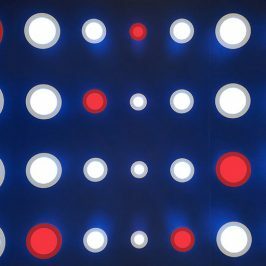 Many analysis and insights can be drawn from these data, as well as a concrete support to the Sales Force as the information are detailed for any shops (1to1 approach). 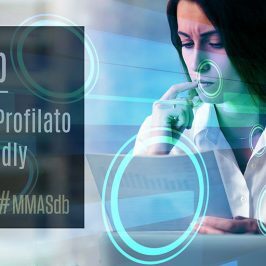 As an independent market analysts in the retail motor industry, MMAS by Marketing & Telematica, makes data available according to the Privacy Laws and provides ad hoc research both on the B2B and B2C targets. We are looking forward to survey other European countries soon. 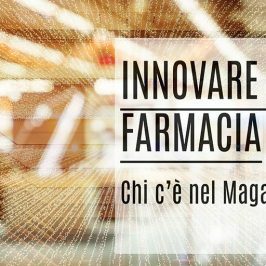 Article written by Alberto Aliverti, Senior Partner at MeTMi. 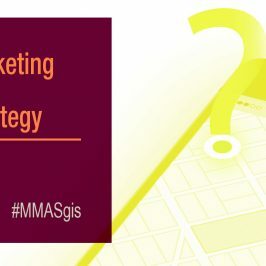 For More Information about MMAS Automotive Aftermarket Database, Business Intelligence services and GeoMarketing strategies contact us and require a business consulting.